Today I'm on DCWV blog ,sharing a layout using one of the new DIY stacks. Did you all see the new stacks available at Joann Stores yet??? You are going love them all for sure!!!! 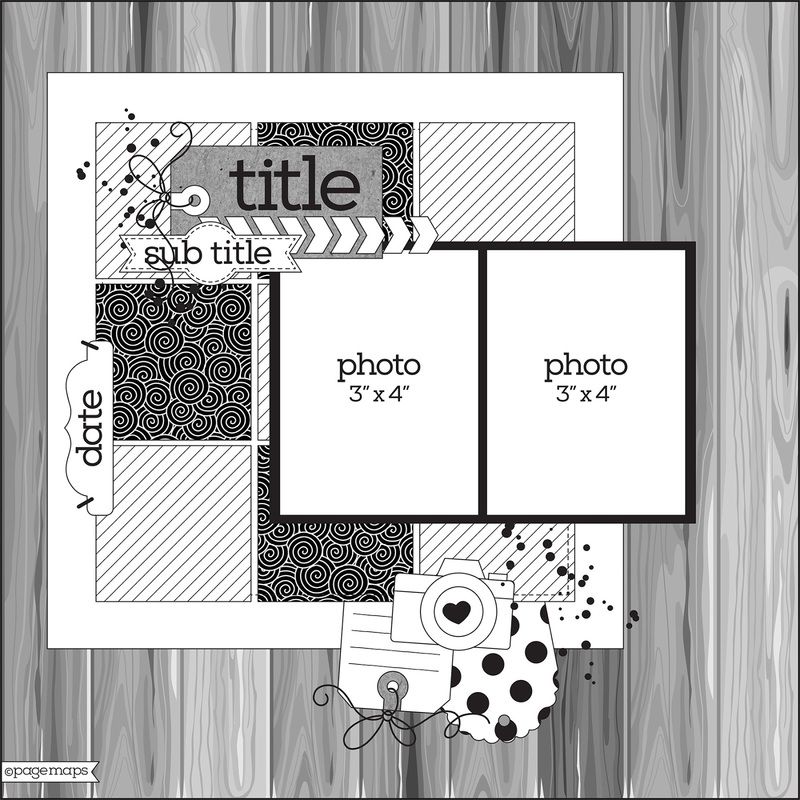 I created this layout using the DIY Envelope stack. Not only you can make amazing envelopes and gift card holders with THIS stack you can also make layouts and mini albums too. I used the 2x2 tiny template to make these cute little envies. 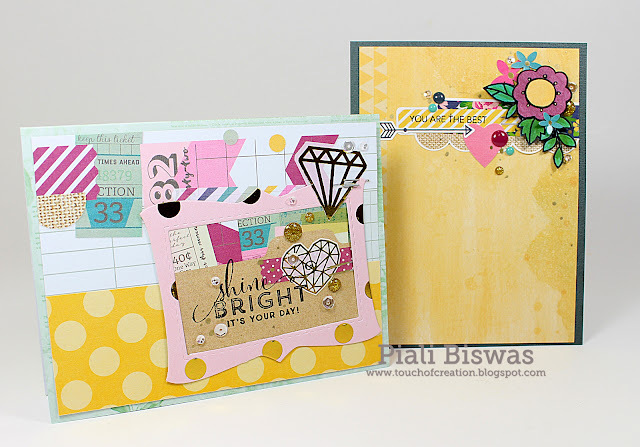 I love the patterned papers in this stack....gorgeous!! These envies are perfect for 2x2 photos!! 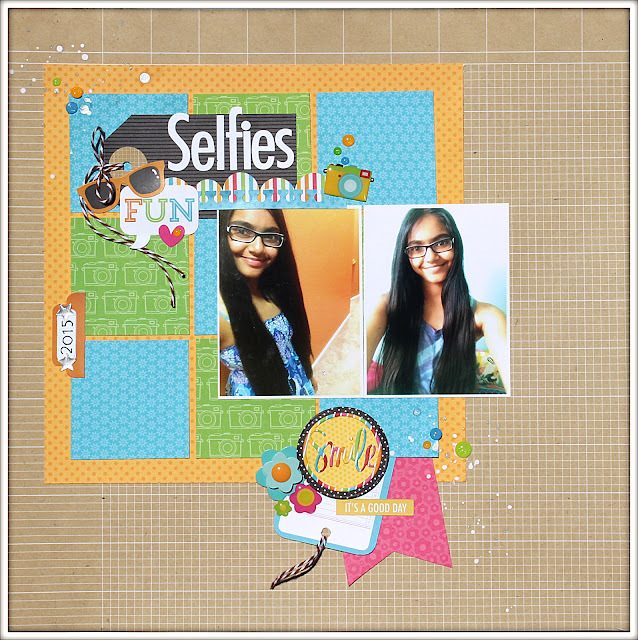 I used some of our family crazy selfies for this layout. Sometimes not so perfect photos make fun memories. When my girls grow up they will enjoy looking at these layouts, remembering the silly moments! I used DCWV 12x12 stencils for the background...love them! The mirrored star are great match for gold foil prints. I also used few stamps from Elle's Studio and Silhouette cut title. Check out the local Joann stores for all the new DCWV products! 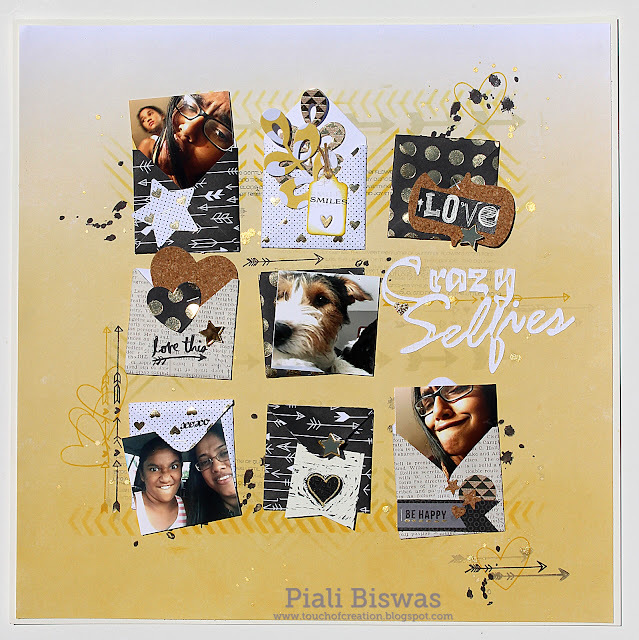 Today I'm on SEI blog, sharing a layout .. I used papers from May Paper Crafting kit. I love the colorful circle pattern on this paper!!! My daughter loves taking selfie and here is one of her selfie with her dad. As the girls are growing so fast ,these moments are precious!! I used the corrugated cardstock to frame my photo...love the texture it adds to the page. The stickers from the kit blended so well with the colors of the circles..I used few stickers and stars diecuts. I used silhouette cut for my title. I also added vellum star and pearls. The washi tape is a perfect match for this paper too!! I also used wood shape from the Hello Handsome kit. 2 Creative Chicks : Anything goes. SEI Kits are amazing, don't forget to check them out ...HERE. 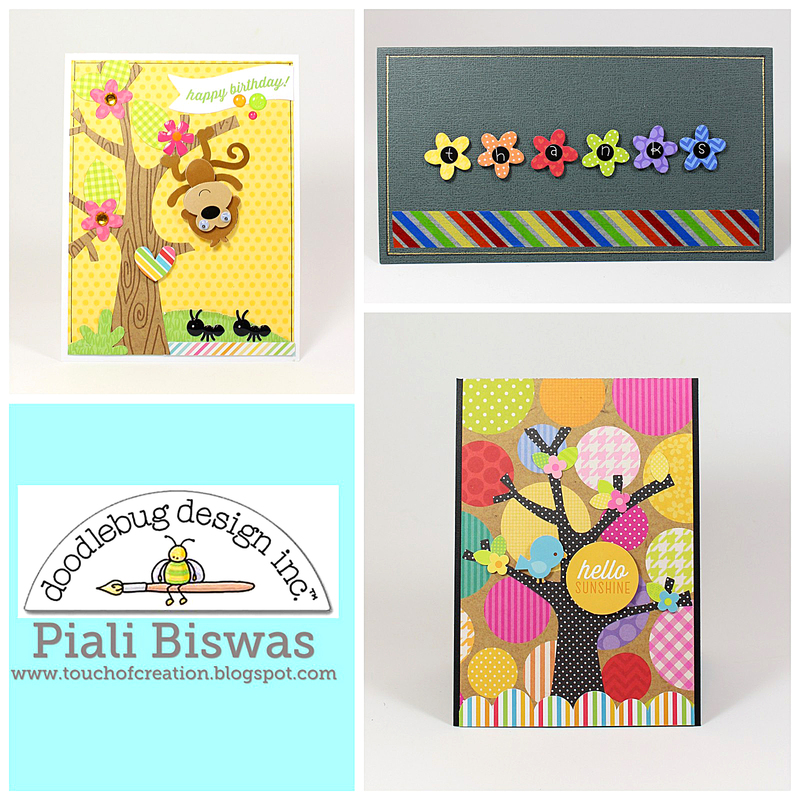 Today I'm sharing few cards over at Butterfly Reflections, Ink blog. I love the wide variety of crafty products available in Butterfly Reflections Ink store, its always fun to shop !! Today I'm using stamps from few different companies and Simple stories paper collection. Love the Simple Stories - So Fancy collection. I used the stickers & enamel dots from this collection. I paper pieced the flower cluster using Paper Smooches stamp. 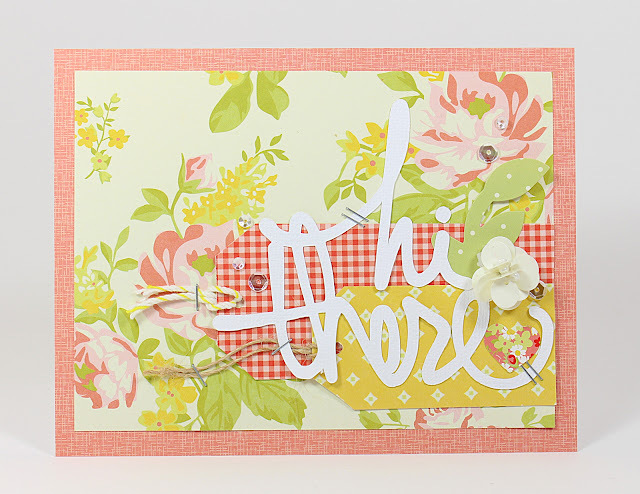 The sentiment is from Waffle Flower Crafts stamp. I also added some Diamonds are a Girl's Best Friend 3mm sequins...love this stuff!! Hiding in my Craft Room- Lots of layers. I used So Fancy Snap cards for this card. 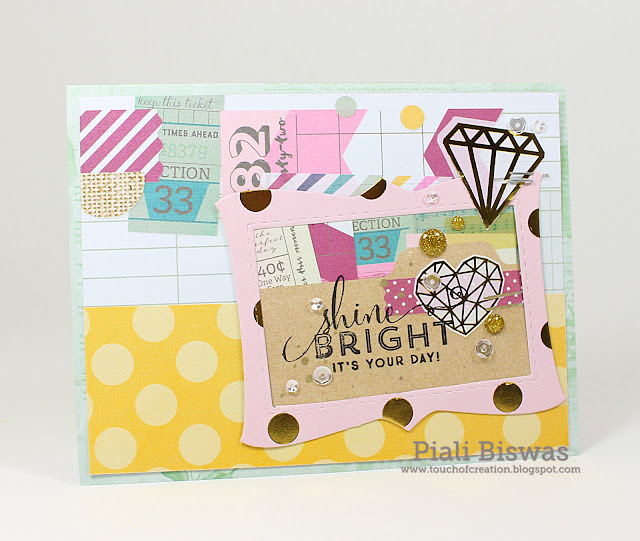 The Wplus9 stamp sentiment was a perfect match for the jewels! The lovely frame die is from Paper Smooches . I used the lovely 3mm sequins again. Card Mania - Anything Goes. Butterfly Reflections,Ink will be posting a DT call soon. Vanessa( the owner) is super fun to work with, I love her! If you want to apply , please follow BRI facebook page for all the details. Today I would like to share a layout based on a PageMaps Sketch. 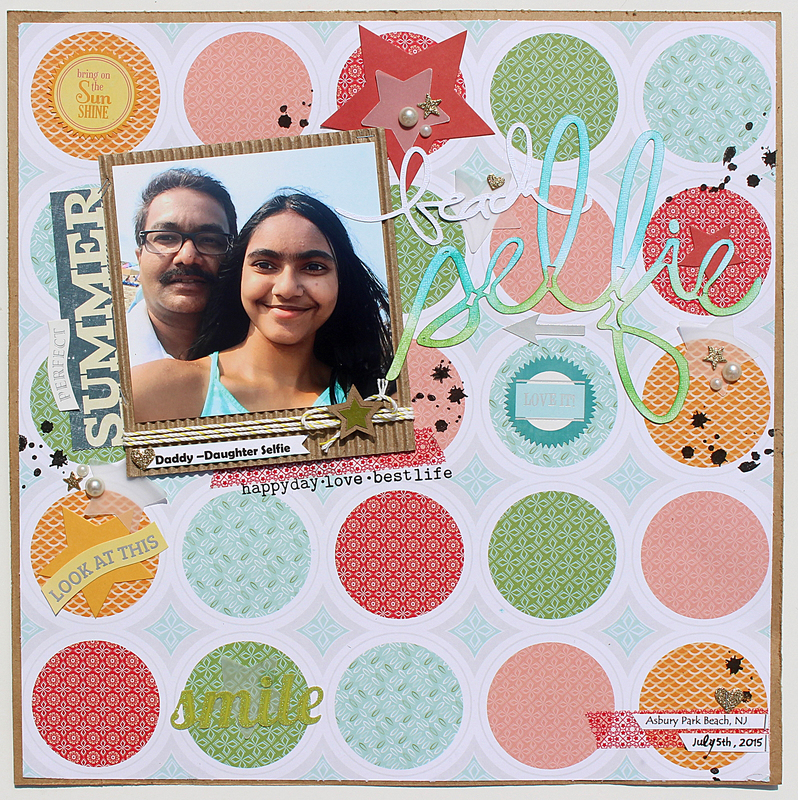 Here is my layout ..
All Crafts Challenge - Anything but cards. I love the SEI Spring Picnic collection!! Its super pretty! Penny's Paper-Crafty - Anything goes. Today I'm sharing few cards made using New Doodlebug Dies by Sizzix!!! Also added some washi tape . Summer Road Trip Partner Blog Hop Day #3!!! Welcome to the Summer Road Trip Partner Bloghop!!! DCWV DT members joined with Spellbinders for this fun hop. 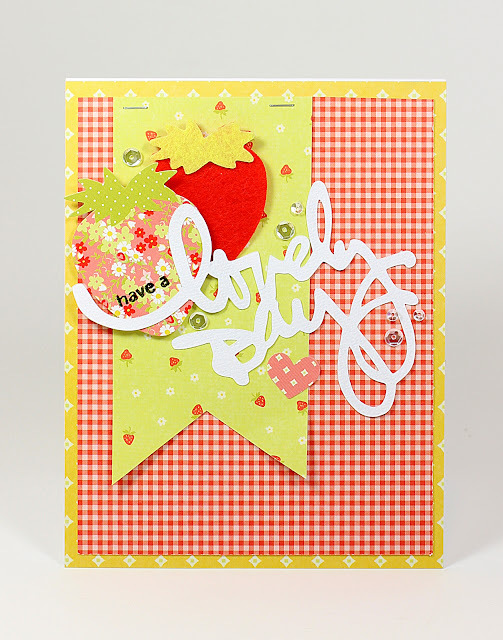 I used the new Spellbinder's Sapphire Dies with DCWV fabulous papers for my card. For the step-by-step tutorial for how I created this card....visit DCWV Blog. 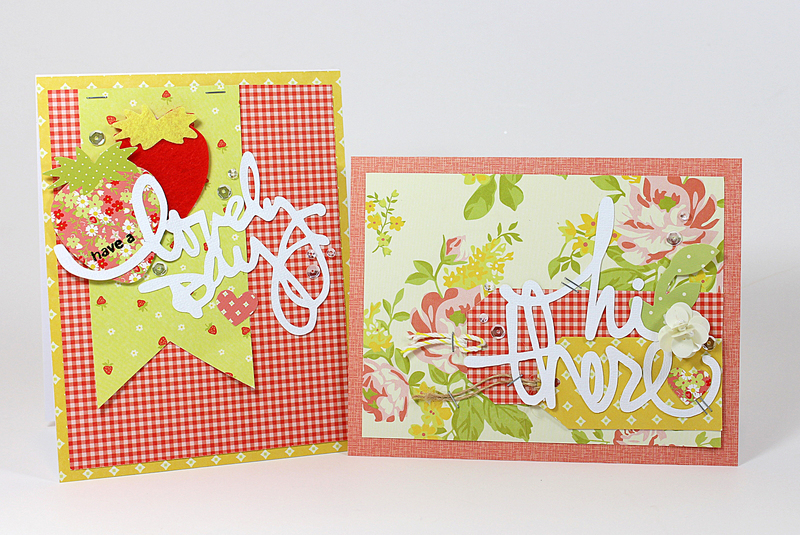 The beautiful Spellbinders dies are Mini Medallion Two and Simply Tags . Spellbinders is introducing a new die-cutting machine, Sapphire! Sapphire is an easy to use manual die cutting machine for beginners that cuts and embosses paper and other materials. Cut and emboss using dies up to 2 1/4” wide with the turn of a handle. It has co-ordinating Sapphire™ blue dies. 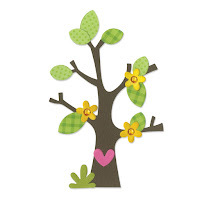 Affordable price allows you to experiment with paper crafting without making a big commitment. Use with the NEW blue Sapphire die templates, as well as with most Spellbinders and other leading dies. Over the next 3 days visit each of our featured partners for tutorials from their designers. Each partner's post will have a link to their entry form. Entries for each blog will remain open for 48 hours after their designated day. One Daily Winner will win the product featured on that day, including the Sapphire™ dies. 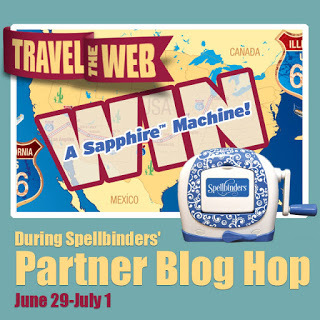 One Grand Prize Winner will win all the products featured, the Sapphire™ dies and the Sapphire™ machine! You must visit all the tutorials over the 3 days in order to be eligible to win the daily and the Grand Prize giveaways. (Winners will be notified via email.) Visit this post for full details, regarding your entry submission: Contest Rules. The Sapphire™ machine and the Sapphire™ dies are sold exclusively at Jo-Ann craft stores and Joann.com. Visitwww.SpellbindersCreativeArts.com/Sapphire to Learn More.